HERIMAJINATION: i'm addicted to pinterest! hi, my name is jin and i'm a pinaholic! if there was such a thing as PA (pinterest anonymous), i would need to enroll myself! i find myself pinning during lunch, while i wait for my coffee, when i'm stuck at a traffic light, commercial breaks, before i go to bed, ...you get the idea! all i know is...i have an addiction to pinning. i love how it's so quick & simple. it's like having a scrapbook but 1000 times better! no scissors, no glue! it's literally pinning - virtually, that is. 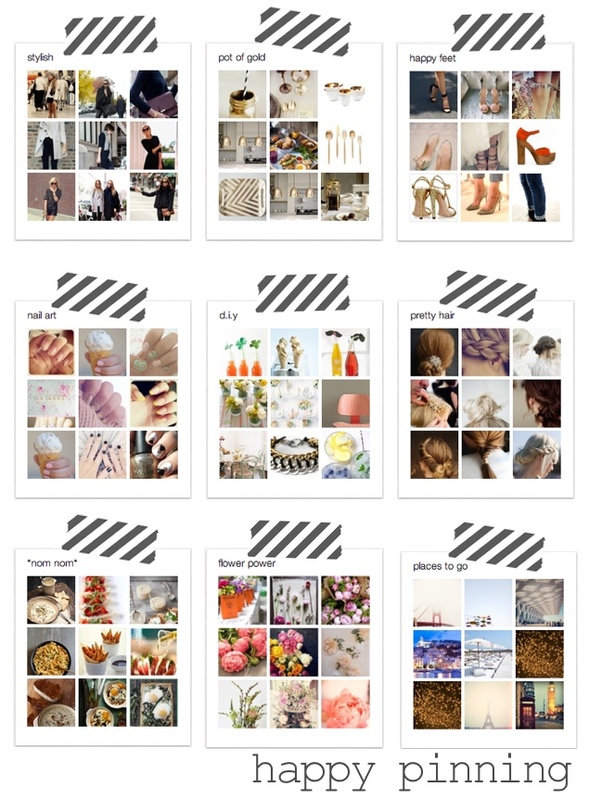 i have a board for beauty, fashion & food...OF COURSE! come see my boards & follow if you like what i'm pinning. if you have pinterest i would love to see what you're pinning, so please provide a link! I love your boards. Well, I kind of already knew I would before I even looked. I always forget about all the ways you can follow your favorite bloggers, so thank you for doing this Pinterest post - It was a nice reminder.